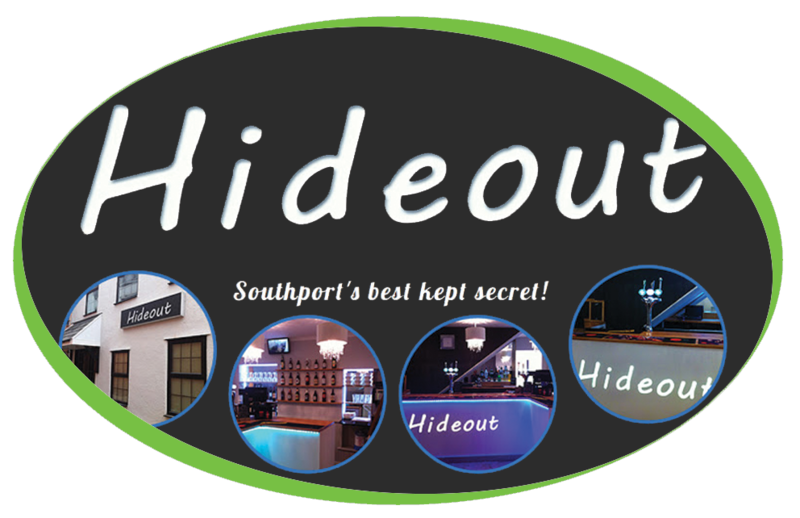 Another Simply, great installation, The Hideout in Southport have purchased one of our Refurbished Neva B2C coffee machines. As with our refurbished coffee machines this has gone through our workshop and been completely stripped down, tested and sold with 6 months warranty. The Hideout have also purchased some of our Birchall Tea Range and also our flowering Flora Tea range.